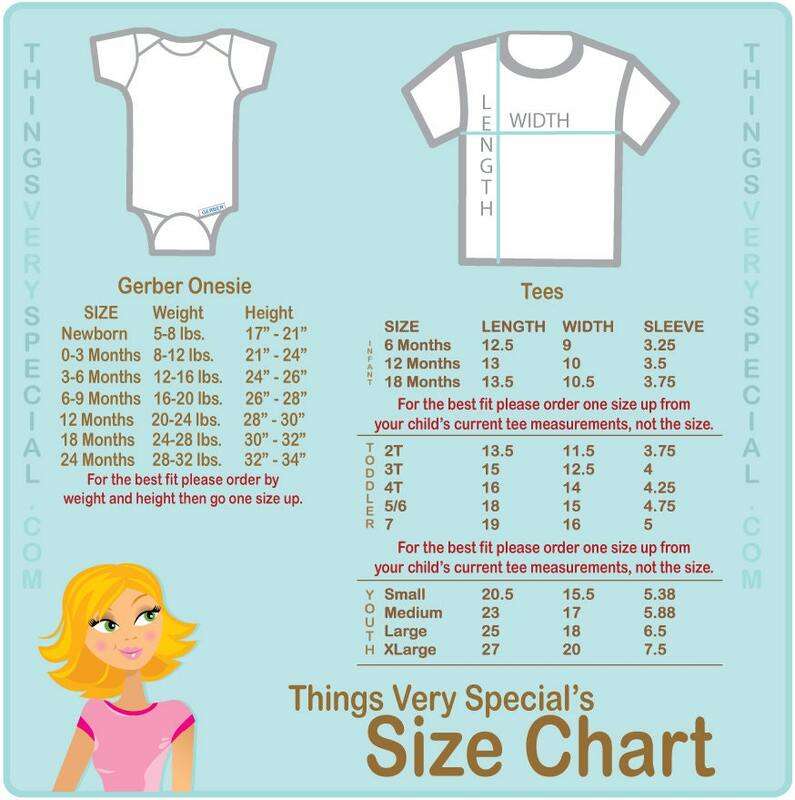 Light Blue and Grey Big Brother and Little Brother Shirt or Gerber Onesie set of two. 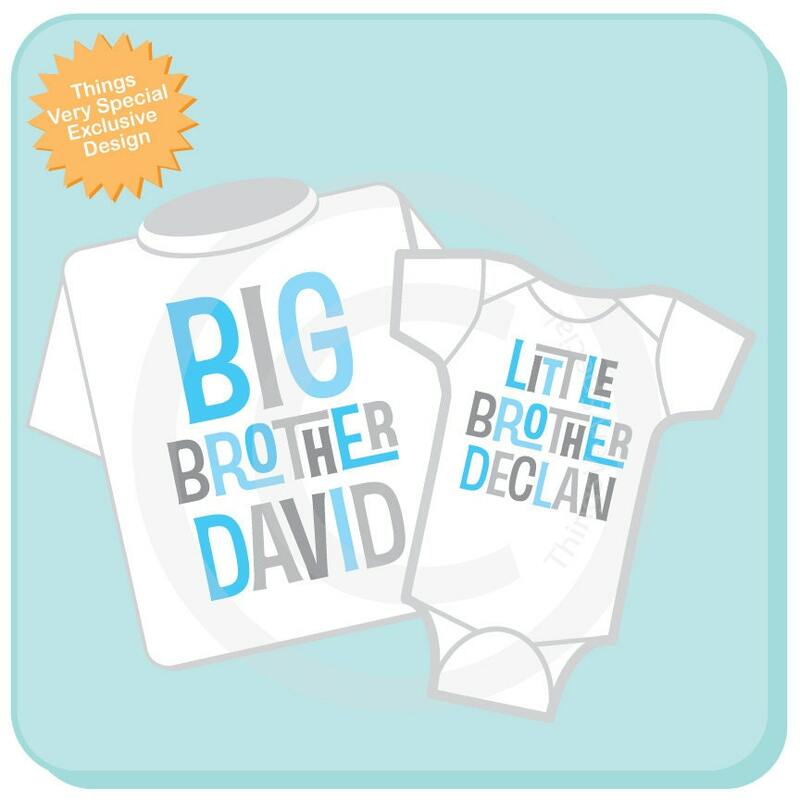 Super cute Personalized Big Brother tee shirt with awesome blue and grey text and little brother shirt or Onesie. Loved these for my friend's children! Extremely happy with the finished product! The quality of both shirts was great. Also, the colors were very vibrant and the lettering was very soft. Package arrived sooner than anticipated.